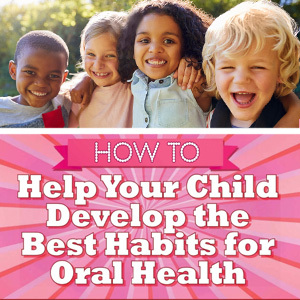 Is your smile dull, tired, or damaged? Do you feel as though a smile rejuvenation could boost your confidence and help you feel great about the way you look? If so, cosmetic dentistry could be the best treatment option for you! These procedures focus on making your smile beautiful rather than helping it function correctly, and they can help overhaul your teeth! Learn more about cosmetic dentistry by reading below, and if you are interested in pursuing one of these treatments, contact Dr. Michael Ogden of Ogden Dental in Columbia, MO! Teeth Whitening: Teeth whitening is a fast and easy way to ensure that you up the wow-factor of your smile. With fast treatment times and a big impact, whitening treatments can lighten your smile up to 10 shades in a single dental appointment. 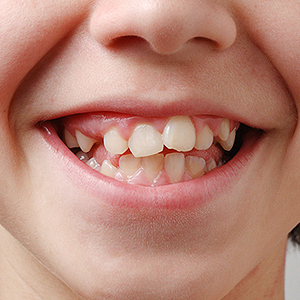 Bonding: Dental bonding usually corrects slight imperfections in a tooth, such as chips or discolorations. However, this treatment can also help improve the appearance of slight gaps and misalignments. Veneers: Dental veneers are versatile, allowing you to either tweak a single flawed tooth or completely overhaul your smile. Veneers are a porcelain restoration which fit over the tooth to mask its appearance. 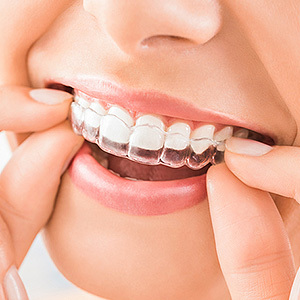 Invisalign: Invisalign is an orthodontic treatment which improves issues like misaligned teeth or bite problems such as overbites and underbites. Unlike traditional braces, Invisalign uses clear plastic aligner trays to move the teeth to their final positions. Gum Contouring: Gum contouring corrects teeth with too much or too little gum showing. This procedure evens out the gum tissue to improve the appearance of the smile. For more information on cosmetic dentistry, please contact Dr. Michael Ogden at Ogden Dental in Columbia, MO. Call (573) 449-7483 to schedule your appointment with Dr. Ogden today!